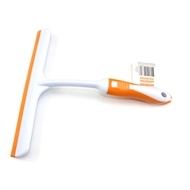 An easy to use, handheld squeegee for windows and other glass surfaces. Cleaning D.I.Y. 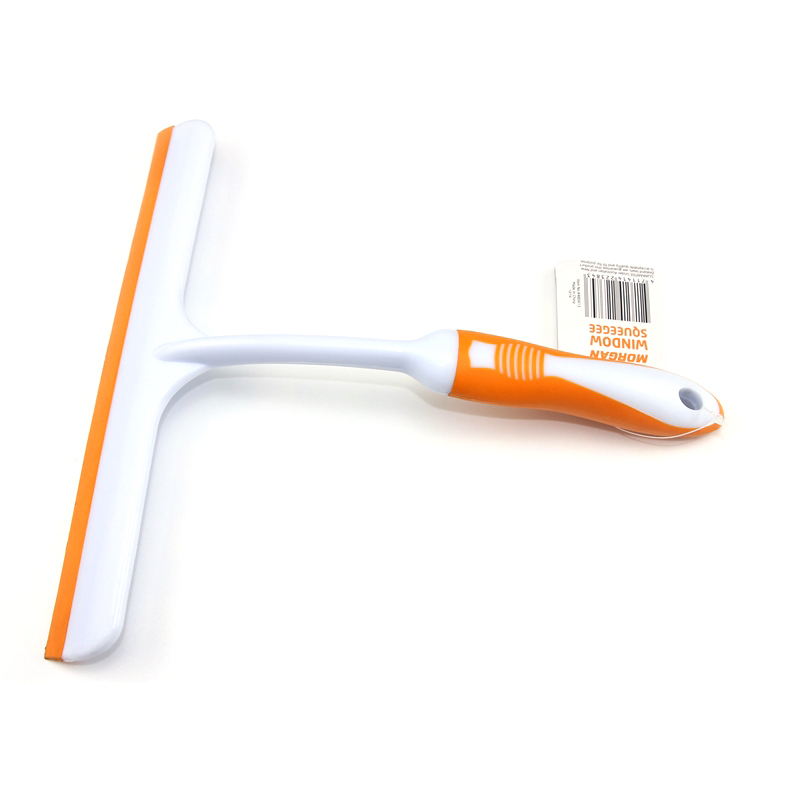 grout cleaning tips and tools Cleaning the grout between tiles can really brighten up a bathroom. We’ll show you how to do it in no time with a few simple techniques. Roofing How to clean gutters Cleaning out your gutters helps to keep your roof in good condition and stops rainwater leaking into your home. Roofing How to clean roof tiles Cleaning old roof tiles is a quick way to give any house a facelift. Discover how to do the cleaning yourself. Timber Floorboards How to clean wooden floors We’ll show you an easy way to protect your floors from scuff marks, damage and stains when you’re having work done in or around your home. Carpet How to clean carpet A simple and affordable way to refresh your carpet. BBQ BBQ cleaning tips There’s nothing better than inviting your friends over to enjoy a traditional Australian BBQ. Shelving & Storage D.I.Y. basket storage unit Add a touch of style to your home with this eye-catching basket storage unit.